Bosphorous Turkish Cuisine couples family-style service with traditional Turkish cuisine creating a cultured dining experience. Their menu consists of freshly made Turkish dishes and as you dine, you'll find yourself immersed in Turkish culture. They serve hot and cold appetizers, as well as breads, entrees and desserts. Entrees include lamb and chicken kebap, stuffed cabbage, moussaka and more. 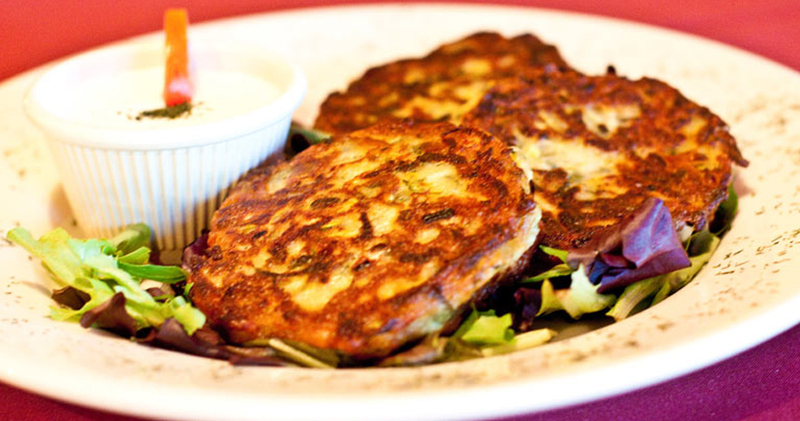 Try their zuchinni patties for a hot appetizer. 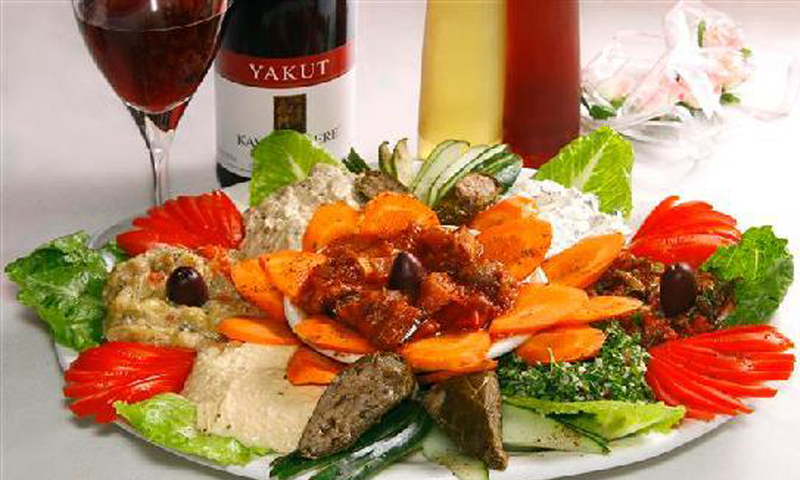 Their dishes come with an assortment of veggies and sides popular in Turkey. 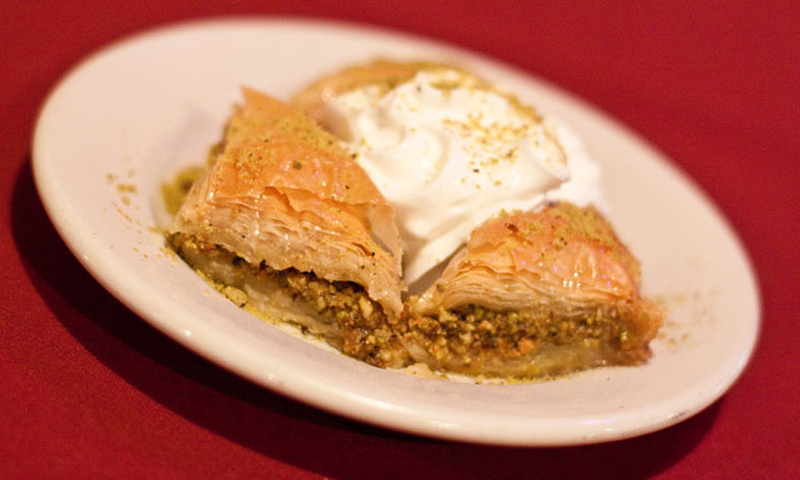 Finish off your meal with a sweet delicacy, including Baklava. Group dining and reservations are available for those interested in gathering for a special occasion, whether it's a birthday, rehearsal dinner, or business lunch. Bosphorous Turkish Cuisine also has a full bar and wine list. Bosphorous Turkish Cuisine is located in Dr. Phillips in The Marketplace. 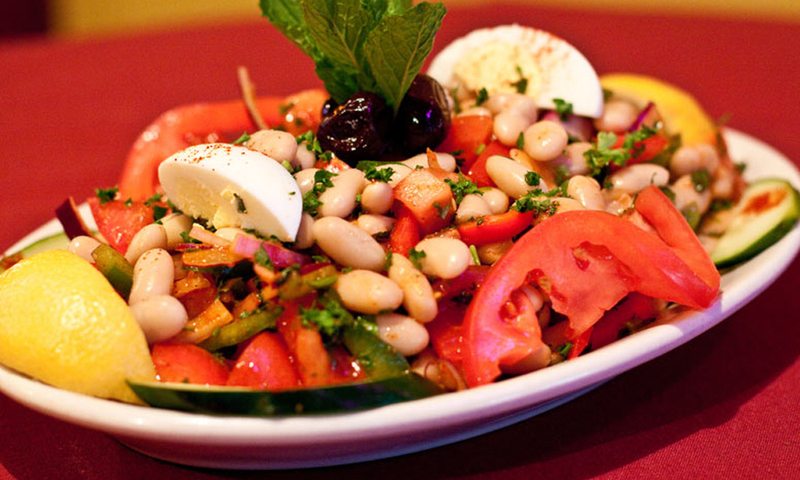 Bosphorous Turkish Cuisine is featured in Orlando Magical Dining Month! For more information on this event and other dining deals, check out our calendar of events.